Make Mason’s day and wake up to his smile every morning. He’s only around 1 year old but already knows what it is to be unwanted and homeless, what he wants more than anything is a family and home of his own. 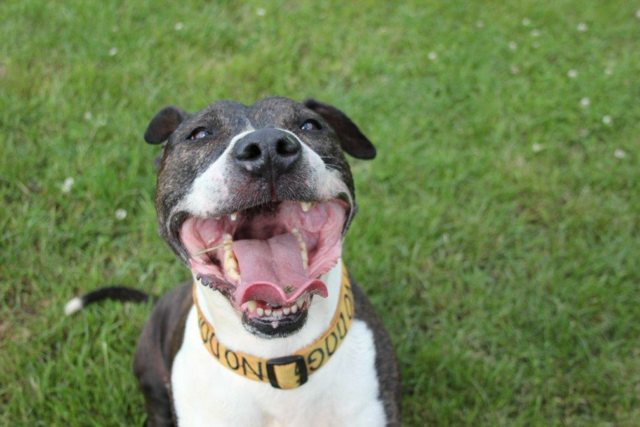 Mason a Staffordshire Bull Terrier Cross is a strong, friendly, playful boy who loves people and likes some other dogs. Just look at his face how can you resist? 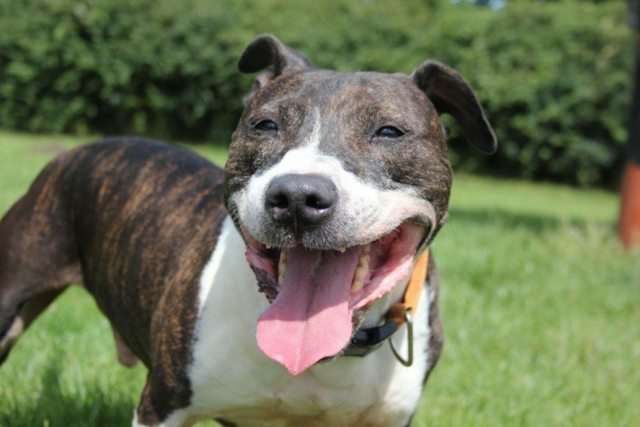 Mason is kenneled in Nottinghamshire. For more information please call and fill in our online application form.